Does your mouse hand get all sweaty from all that scrolling, clicking and dragging? Nope, mine doesn’t either. But if you are suffering from sweaty palms, you might want to check out this clever mouse from Japan. 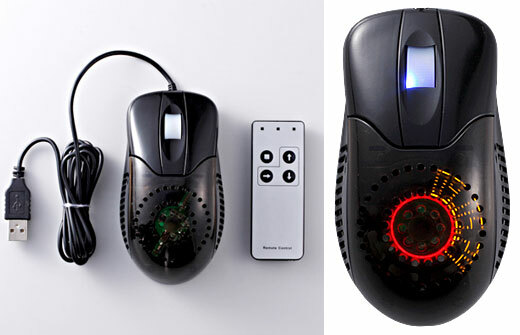 Not only does the LED Message Mouse keep your mouse hand nice and cool thanks to a built-in fan, it can display dot-matrix messages along the edge of the fan blade as it spins ’round. 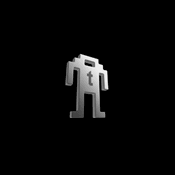 The mouse works its wordy magic using an illusion known as persistence-of-vision that we’ve featured a few times before here on Technabob. Just input your message on the included remote control, and watch it go through a variety of animations as it displays your words of wisdom. Of course, the major design flaw here is the fact that most of the time your message will be displayed underneath your hand, so unless the palms of your hands have eyeballs in them, nobody will ever get to read your Pulitzer-prizeworthy prose. 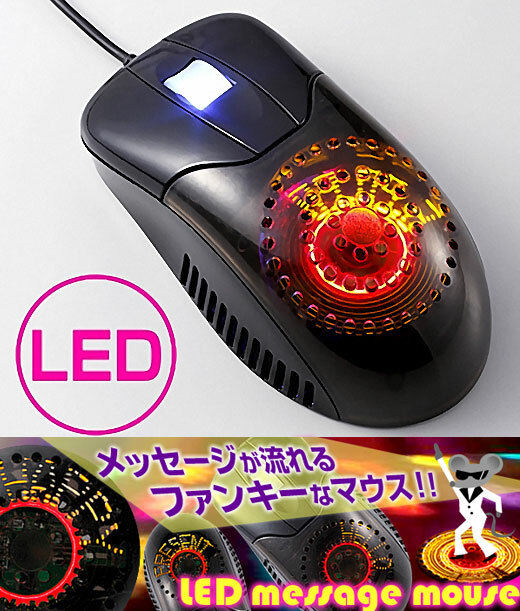 The LED Message Mouse is available over at Japan’s eSupply for ¥2,079 (about $21 USD).